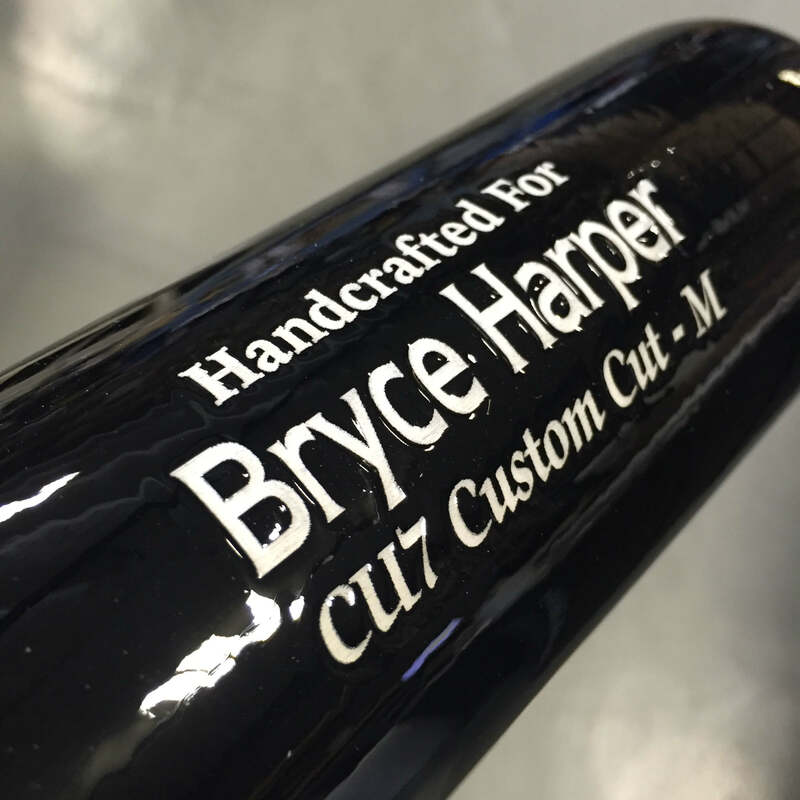 In honor of Bryce Harper hitting the 100 home-run milestone, we at WPW thought it would be cool to look back at the bat models he swung to achieve it. This is not a complete list of all the the bat models he swings (one count has him at 40 or so) but the turns that he has been using consistently over the years. The BHARP34 is a combination of three models, and as for as we know is only made by TUCCI. 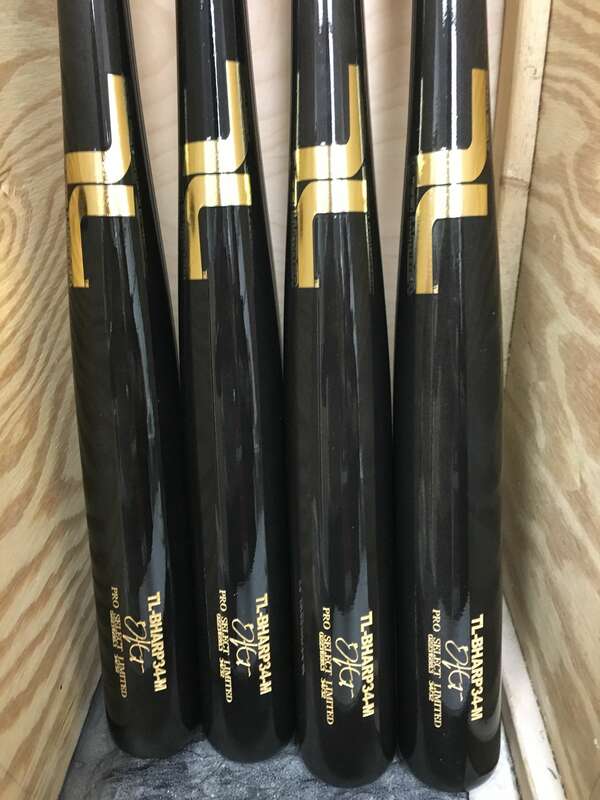 The barrel is the the length of a standard YP66 (Yasiel Puig model) with a modified diameter.This allows them to use denser wood which in turn creates a harder bat. The handle is medium in size and the knob is a combination of a flared and traditional knob. This hybrid knob with a slight flare creates even more whip than the end-loaded BHARP34 would generate on its own. He swings this in 34/31.5 (-2.5). 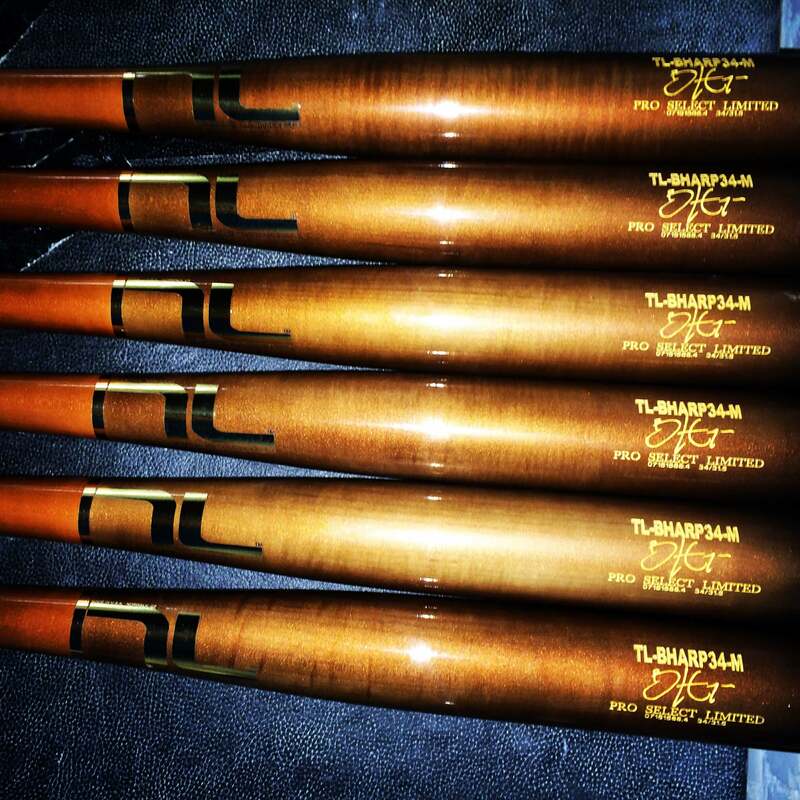 This bat model is not available from Tucci but the most similar turn can be purchased here. 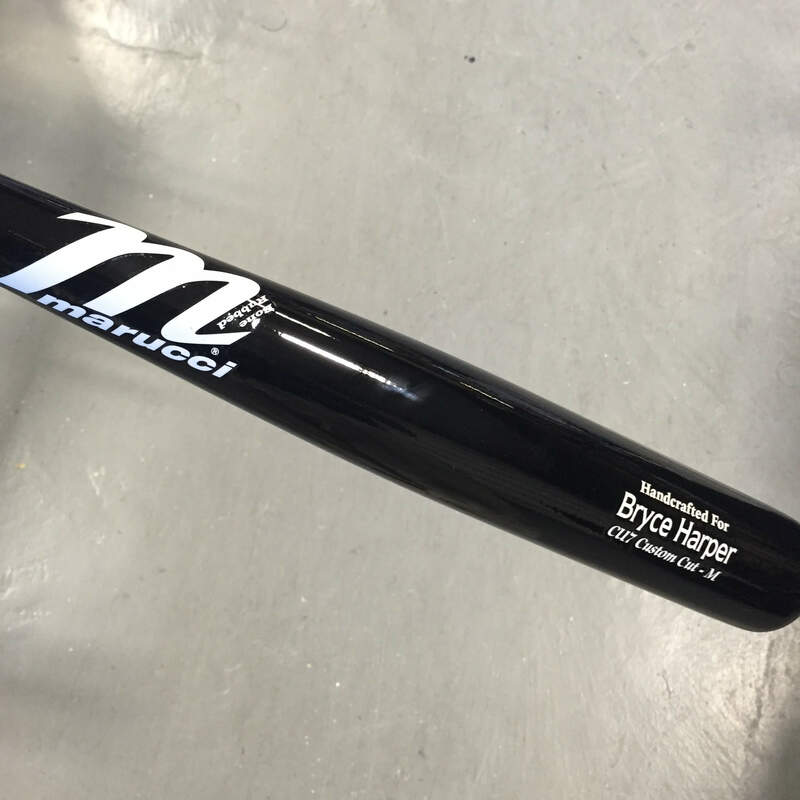 Marucci does not make this bat model for retail currently but the closest turn can be purchased here. 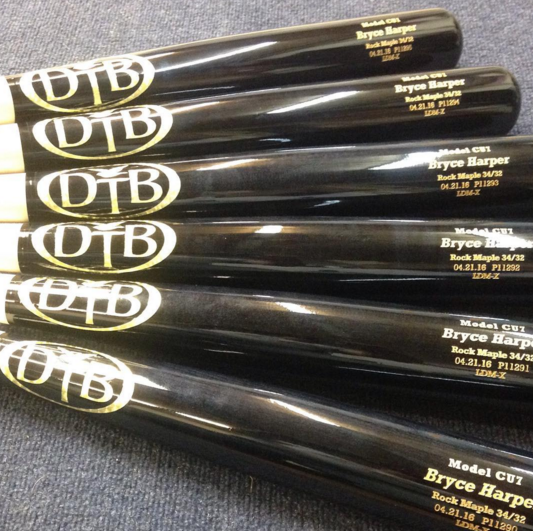 DTB does not make this bat model for the public but the closest alternative for purchase can be found here. The BH137.1 is a CU7 with a modification to the bottom of the knob that creates whip. This model is also very end loaded (most if not all models he swings are are). This model is also swung in 34/32 (-2). 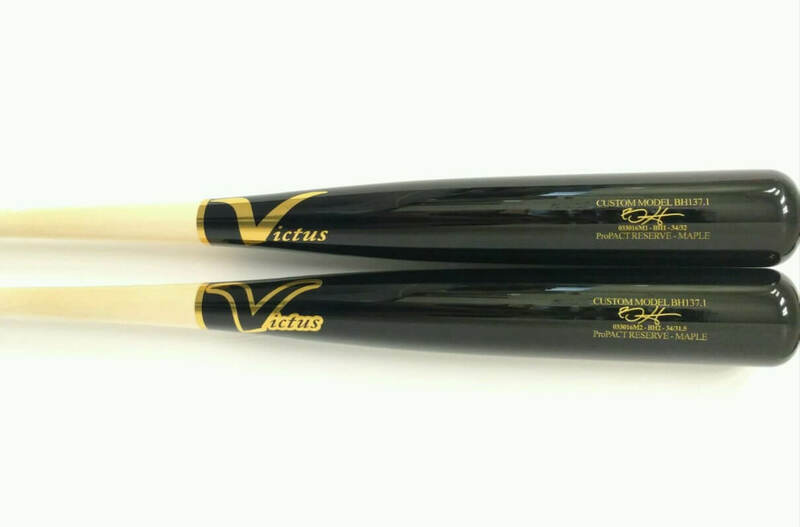 The most similar bat Victus makes for the public can be purchased here. 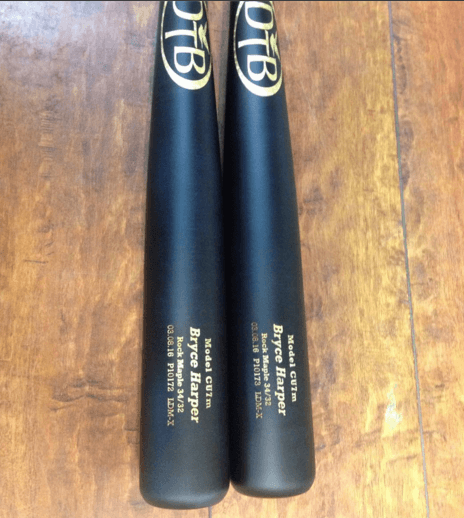 The BH34 is a CU26 with a smaller cup to increase weight on the barrel to make the bat feel more end-loaded. 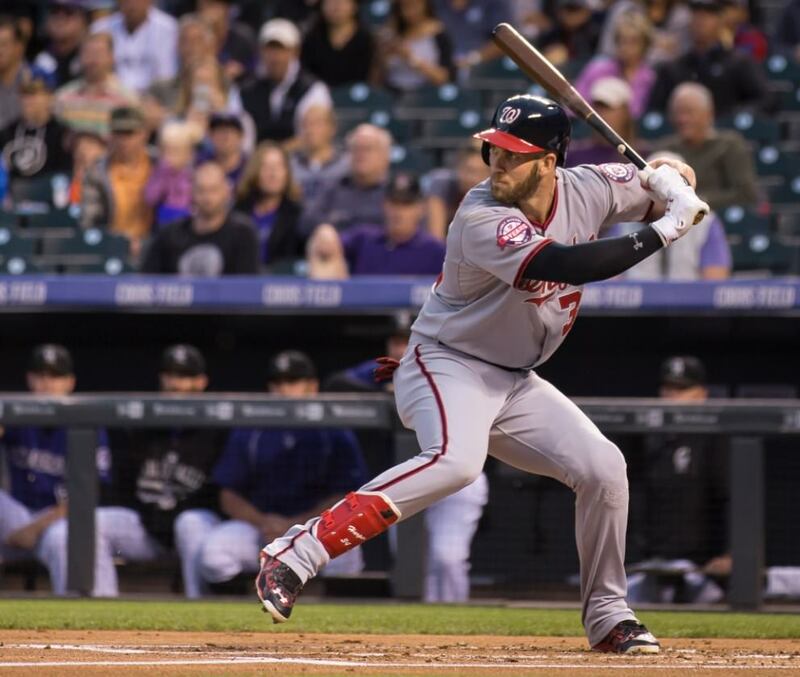 Bryce swings this bat with measurements of 34/32 (-2). The most similar bat from Marucci can be found here. Tucci makes this turn for the public and can be purchased here.